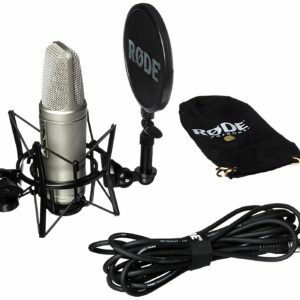 Rode is one of my favorite microphone manufacturer and if anyone asks me for a home studio microphone recommendation, I will gladly reply with one of Rode's mics. 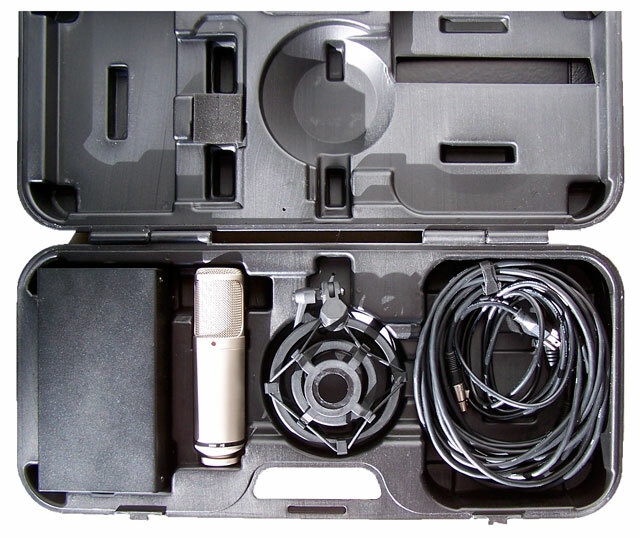 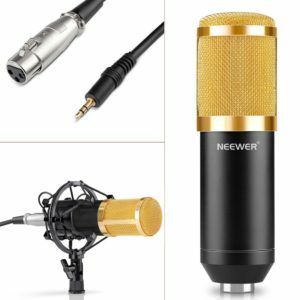 Although the NTK mic was listed as a thousand dollar mic, this celebrated large-diaphragm valve mic can be found at half that price on various online stores. 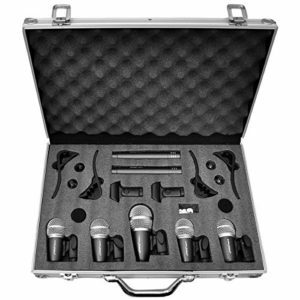 But we'll get into that later. 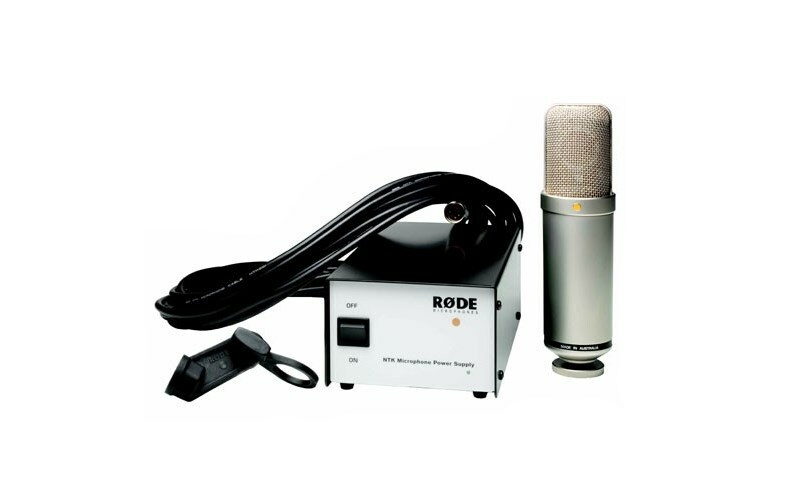 This home recording item brings exquisite sound quality while maintaining the classic design and technology that made the Australian company famous in the first place. 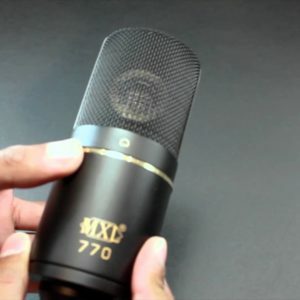 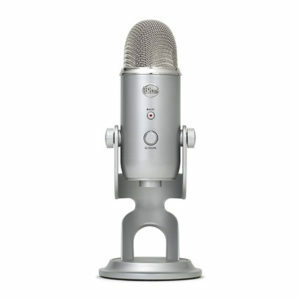 The main feature of this mic is probably the HF-2 capsule designed and manufactured by Rode with care and special attention to its performances.